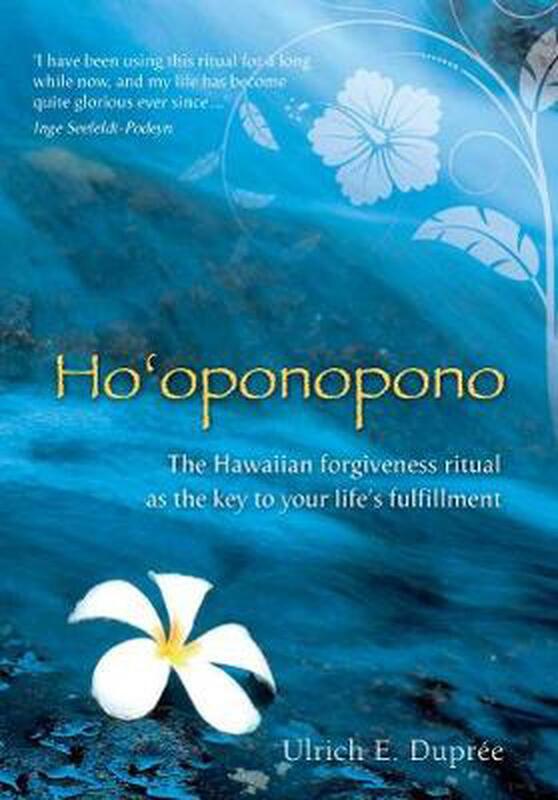 A short, concise introduction to Ho'oponopono, the Hawaiian ritual of forgiveness. Powerful yet concise, this revolutionary guide summarizes the Hawaiian ritual of forgiveness and offers methods for immediately creating positive effects in everyday life. Exploring the concept that everyone is deeply connected—despite feelings of singularity and separation—four tenets are disclosed for creating peace with oneself and others: I am sorry, Please forgive me, I love you, and Thank you. Offering practical exercises, this simple four-step system encourages readers to focus on difficult conflicts within personal relationships and heal the past. By addressing these issues, owning one's feelings, and accepting unconditional love, unhealthy situations transform into favorable experiences. Final chapters delve into love relationships, health and career, and healing the planet. Ulrich E. Dupree is a spiritual seeker, a teacher, and a leader of seminars. He has studied and trained in yoga, philosophy, and metaphysics and he lives in a Hindu monastery where he studies ancient Hindu scriptures.